Pain Management Billing Services – Medical Billing Solutions, Inc.
We offer comprehensive pain management billing services that help you get paid faster. 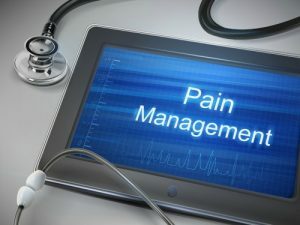 Pain management billing requires a level of sophistication and expertise including usage of certain modifiers, understanding how Global Days affect subsequent treatment procedures, and proper coding of injections and pain pumps. 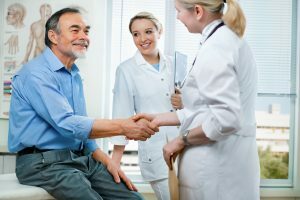 In addition, many pain management professionals submit workers compensation claims which can be tedious and complicated making it near impossible to be an expert in every worker’s comp plan. The OIG has discovered widespread billing errors for pain management procedures, including over $90 million in Medicare overpayments for facet joint injections alone. Medical Billing Solutions, Inc. can assist your practice in making sure that your claims are compliant and accurate. Medical Billing Solutions, Inc. has expertise in pain management billing services and will collaborate closely to help you recognize troublesome areas including the appropriate utilization of modifiers. We are experts in submission of workers compensation claims and understand the complexity of consistent follow-up. Medical Billing Solutions, Inc. will also provide your practice with best in class medical billing procedures and operations. Our team of certified medical billing professionals and medical coders will manage every aspect of your pain management billing, ensuring that your practice obtains proper reimbursement for services provided. For more information on Medical Billing Solutions pain management billing services, request a complimentary demo or contact us for additional information. We have over 17 years experience in Pain Management billing and coding with pain management specialists.